Group are promising to “re-dominate your mind hole”. 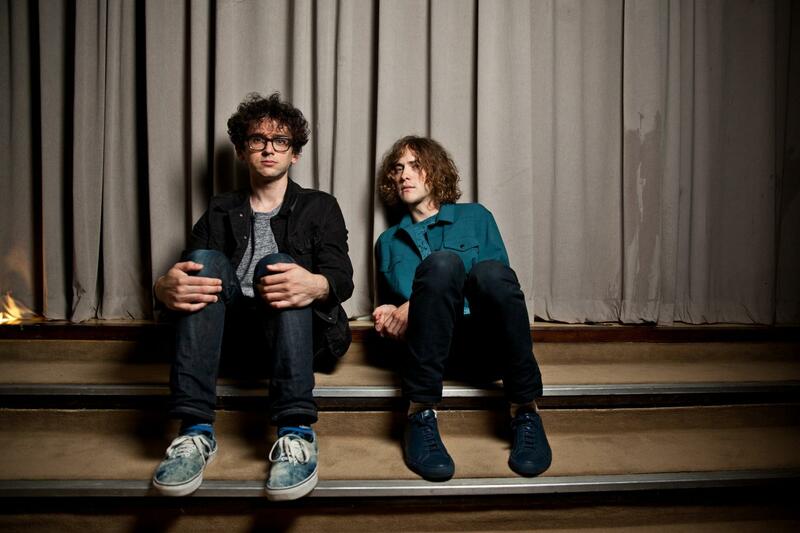 MGMT have given very strong indication that they’ll be returning in 2016 with new music. It’s been all quiet from Andrew VanWyngarden and Ben Goldwasser since their self-titled 2013 LP - they haven’t played a show in over eighteen months, since Coachella 2014. But the pair took to Twitter on Christmas Day (“Happy bday jesus”) to tell fans: “2016 is the year MGMT re-dominates your mind hole,” which sounds really gross, to be honest. But unless they’re trying out new mind control devices or even practicing brain surgery, this essentially means MGMT will be back with new music next year, which is nice.